President Nana Addo Dankwa Akufo-Addo has condemned the murder of Tiger Eye PI’s investigative journalist, Ahmed Hussein-Suale, partner of Anas Aremeyaw Anas on Wednesday, 16 January 2019 at Madina in Accra. 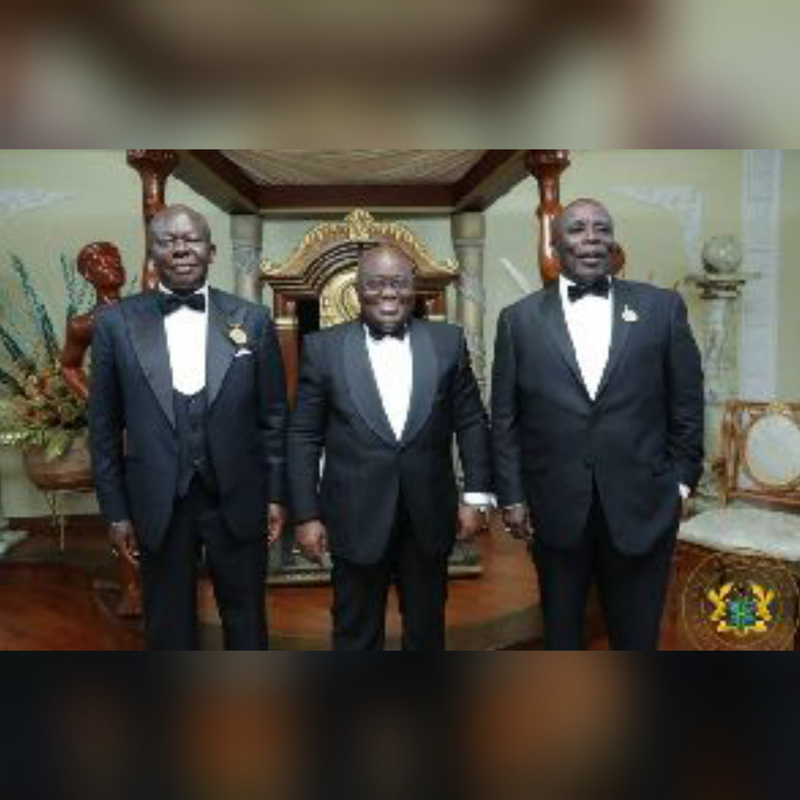 In a Facebook post to commiserate with the family of the deceased, Mr Akufo-Addo called on the police to bring the perpetrators to book as soon as possible. Hussein-Suale was killed by unidentified men who were riding on a motorbike on Wednesday night. He was shot in the chest and neck at Madina in Accra while driving home. According to his colleagues, nothing was stolen from him. John Mahama to declare presidential bid "very soon"